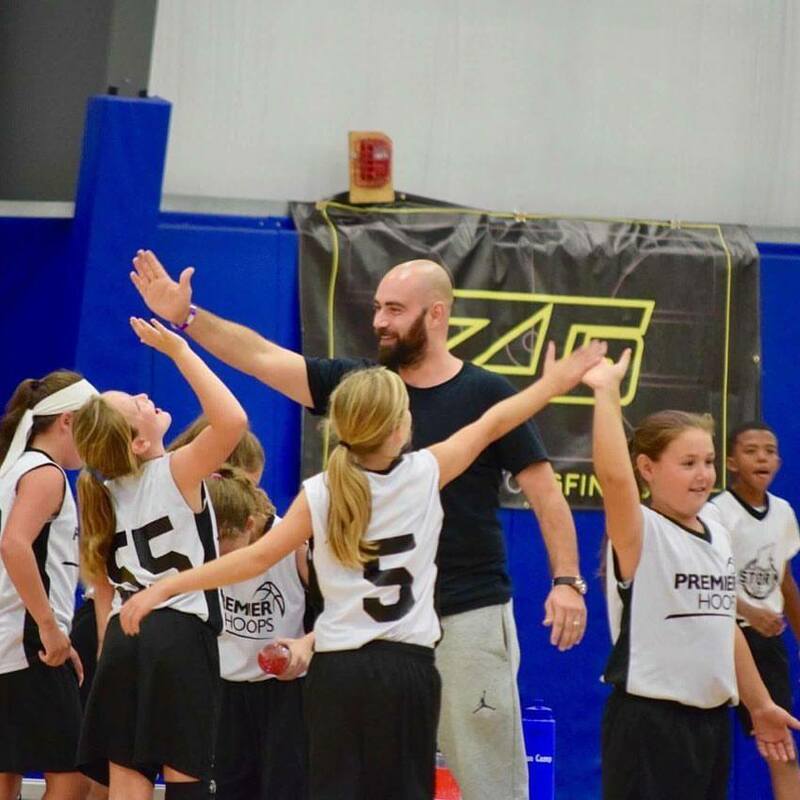 Premier Hoops will put your child onto a summer basketball team and pair them with an elite coach. If you are a new player, who is looking to play on a team, you can sign up as a free agent and we will put you on an appropriate team. 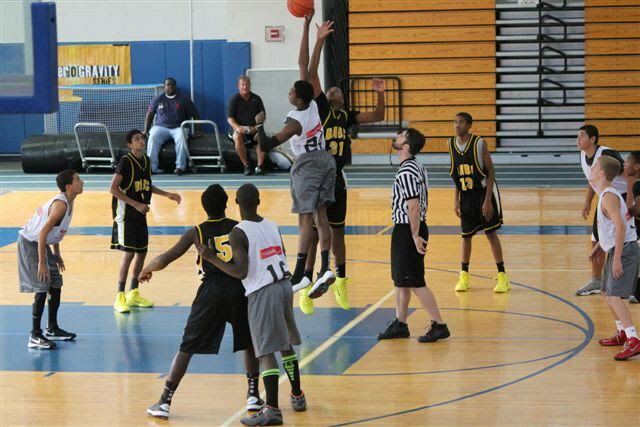 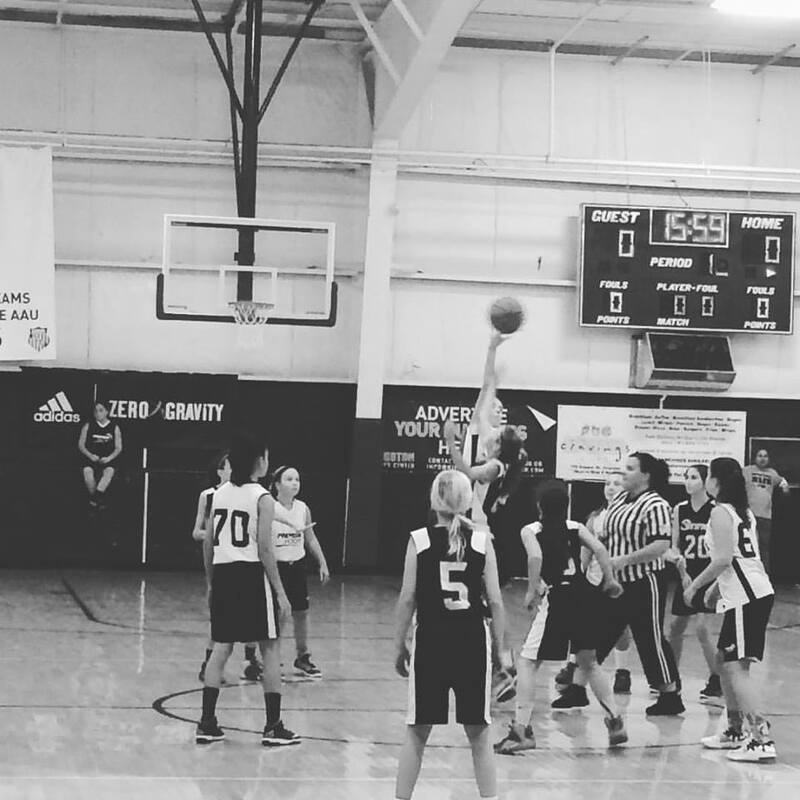 Our basketball teams in Boston will help elevate your child’s game and he/she will have a ton of fun. 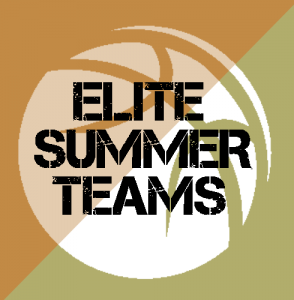 If you are looking to combine basketball classes and the basketball teams, we have that too!